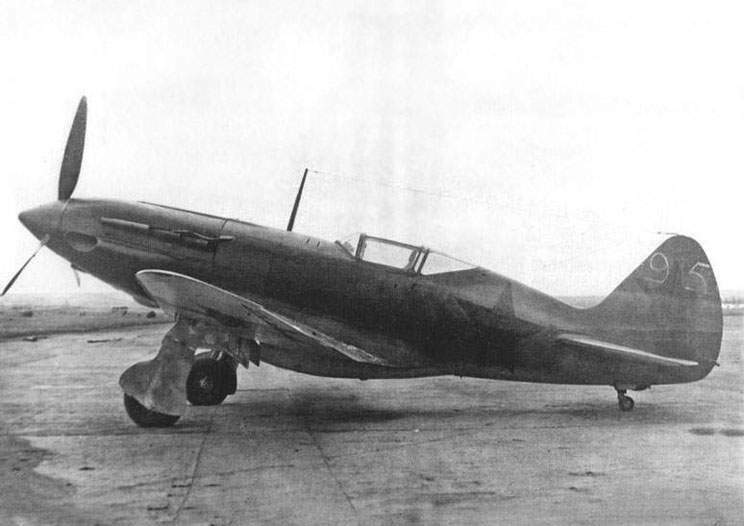 The MiG-3 was one of the first aircraft I ever wanted to model. Unfortunately I did not have the skills back then. Time has now come to start modelling this amazing Russian fighter plane. 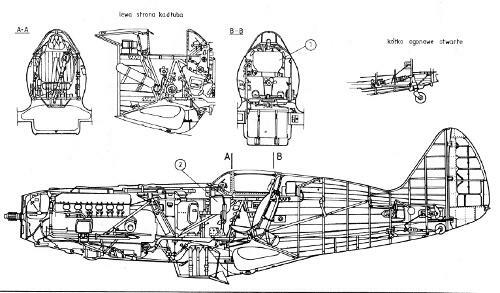 There are so many great 3-views available on the internet for the MiG-3. I have, however, found a great one in a Czech book, that I will be using. In other words, a pretty decent sized model. I will be using the “For Russia” winter camouflage paint scheme as shown in the picture. First thing is to import the 3-views into Alibre CAD and scale everything. I then normally make a “flat” 3D model, just to see how things look. 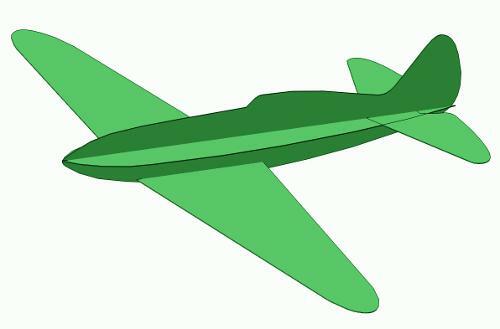 Next, I will draw the fuselage formers and stick them onto this “3D crutch”.